At Zybra, your financial data security has always been the top most priority. Here’s some of the ways we work to keep your financial data secure, and why we believe it’s often more secure than keeping files on your local computer or network. Secure access – Customer data is transferred over highly secure 256-bit encrypted HTTPS connection. Encrypted data storage – Customers data is encrypted automatically using Advanced Encryption Standard (AES) 256, a secure symmetric-key encryption standard using 256-bit encryption keys. 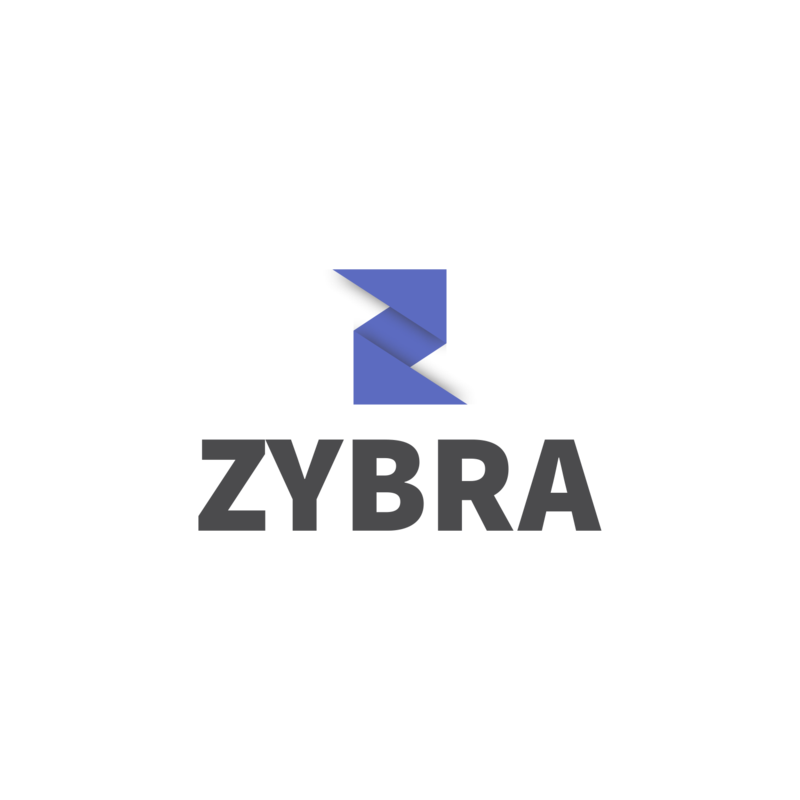 Even Zybra employees can not access the sensitive financial data. Periodic Backups – In these uncertain times, you need to be sure your data is not only 100% secure, but is fully backed up. Zybra database is backed up every hour and all backups are retained for 2 weeks. Having multiple redundant backups of your data ensures Zybra will never lose your data, even in the event of a natural disaster. You can feel confident of the fact that your valuable business data is in safe hands. When you compare this to laptop theft or typical desktop software viruses, we can confidently say that your data is substantially safer with Zybra than most on-premise software implementations. What’s more, you can always export your data anytime by logging into your Zybra account. Please feel free to contact us in case you have any questions.